Friday Dec.12, 6:30-9 p.m. country music star Pam Tillis will highlight her month-long show tour at the Galt House Hotel and Suites, 140 N. Fourth St. with a Giant Office Party dinner and show. 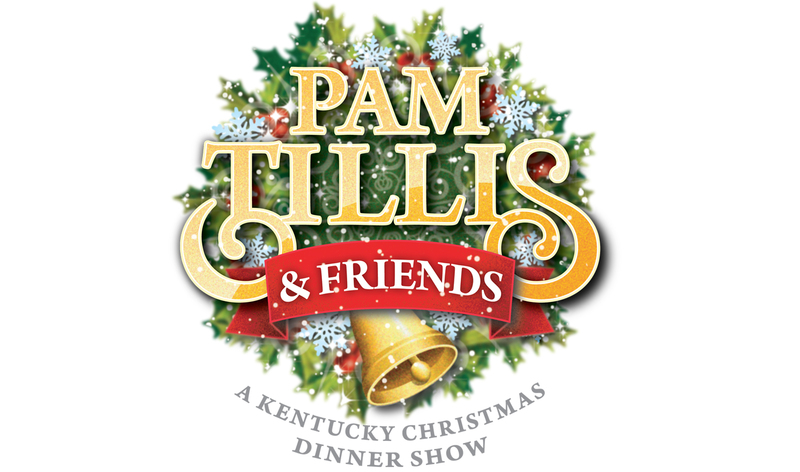 The event, priced at $67, will include 2 drink tickets, a 3-course holiday dinner, the Pam Tillis and Friends Holiday Dinner Show, and a meet-and-greet with Tillis. The dinner will start with a salad of shaved apples and dried cranberries over baby greens, with a cider-honey-infusion. The entree will be braised beef with shitake mushrooms, red skin potatoes and haricort vert. Dessert will be a ginger-spiced pumpkin wheel. A vegetarian entree available upon prior request. Tillis’s shows have been ongoing at the Galt house since November, and will end Dec. 13. Call (502) 568-4261 or (502) 588-4044.